Leading Importers & Suppliers of Electronic Crystals. We offer our clients a vast range of Electronic Crystal, which are transparent in appearance and colorless with a bold mint odor. These products are sourced from trusted vendors of the industry and we offer crystals in large quantities to our clients. Our products are widely used in different industries for various purposes. We are among the chief Suppliers of Crystal Oscillators. We obtain them from dependable manufactures and therefore they are of unmatched quality. On offer from us is available a wide series of Crystal Oscillators for our respected clients. These products are made with precision under the guidance of sedulous professionals at our vendors’ premises. In addition to this, our quality-tested products are known for their hassle free functioning and that too for a longer period of time. 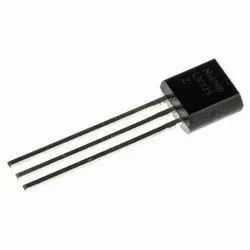 We are counted among renowned wholesalers, suppliers, distributors, traders and importers of a wide array of 32.768 Crystal Oscillators. Made with utmost precision at our vendors’ premises, these products are assured for their compliance with international quality standards. Furthermore, we have maintained a wide network base that helps us in making on time and scheduled delivery of ordered consignments. 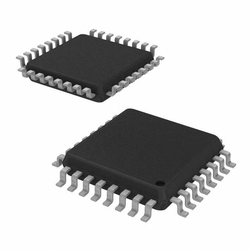 We are one of the trusted names to offer Crystal Oscillator Circuit Microcontroller that finds its application in producing repetitive signals. These oscillators contain dielectric material, which are in both solid and gaseous forms. Further, crystal oscillators vibrate with a precise frequency while using for military purposes and programmable devices. These oscillators contain spectacular electrical & mechanical stability, which acquires the charge when the oscillators are compressed or twisted or deformed. We are one of the trusted names to offer 20.000MHz Oscillator that finds its application in producing repetitive signals. These oscillators contain dielectric material, which are in both solid and gaseous forms. Further, crystal oscillators vibrate with a precise frequency while using for military purposes and programmable devices. These oscillators contain spectacular electrical & mechanical stability, which acquires the charge when the oscillators are compressed or twisted or deformed. 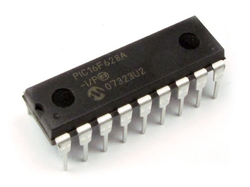 Offered by us is a gamut of Crystal Oscillators that finds its application in producing repetitive signals. 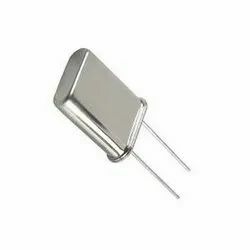 Our company has set the benchmark by offering Crystal Oscillator to the clients.